I don’t usually write movie reviews. Often, I enjoy a post-viewing discussion with friends, sharing what we liked or didn’t like about the movie and what we learned from the story. 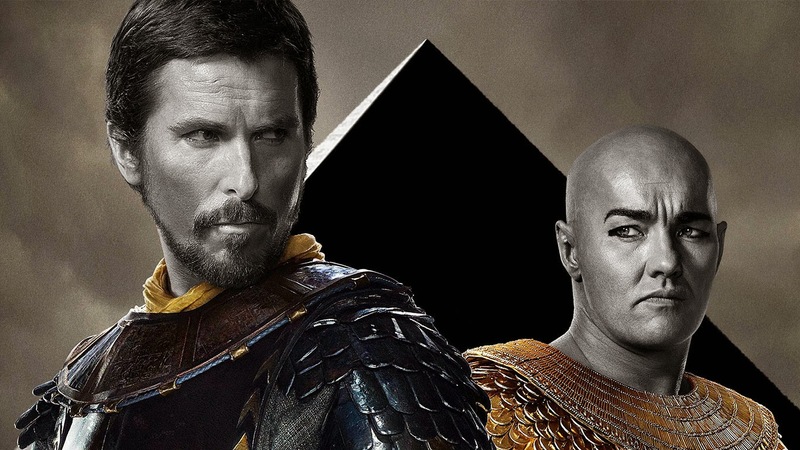 I decided to watch Exodus: Gods and Kings on a whim today, with no companion because I’m a happy single and I told God that it would be our movie date. As the trailers were shown, I prayed that I’d be able to enjoy the movie but be mindful of things that are not in line with God’s Word. *INTERRUPTION* Suddenly, that Derek Ramsey action-packed anti-piracy PSA played. It was my first time to see it. Wow. I was on the edge of my seat. A bag falls and a tomato is squished with matching flashback and confrontation. Oh my! It was so moving, I wanted to do my own action-packed video right then and there. So the movie started. 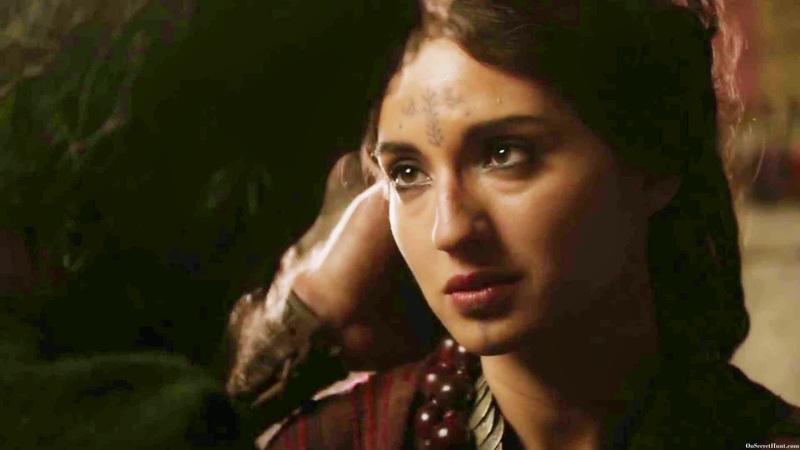 We see Moses and Ramses on-screen and it is established that they have grown up together. The ruling Pharaoh is Seti and the two are being sent off to a battle with the Hittites. Cinematography was excellent. The aerial shots of ancient Egypt were nothing but astounding. The 3D and CGI work on the plagues were also well done. I have no complaints about the costumes. They were beautifully detailed. I know they tried to make it easier for people to understand which is why its in English, but some terms and phrases were very modern. In Exodus 2:11-14, we read that Moses went out to see his own people and watched them at their hard labor. He then sees an Egyptian beating a Hebrew, one of his own people (so he clearly knew his roots). In the movie, they play out this whole “Surprise Moses! You’re one of us! You’re not Egyptian!” drama. 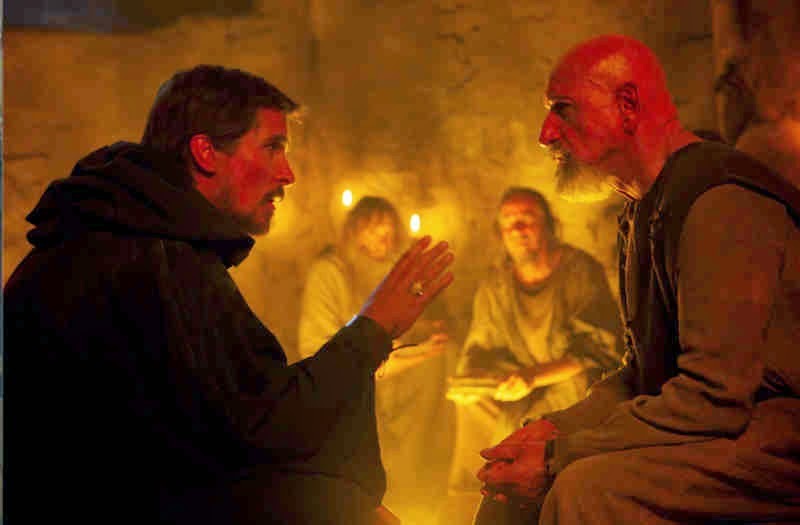 Nun (father of Joshua), one of the elders of the Hebrews speaks to Moses and tells him that he isn’t a legit Egyptian and that he is the one being spoken of in the prophecy. Hold up a minute! Prophecy? What prophecy? In the movie, Seti the Pharaoh dies and is succeeded by Ramses. Moses becomes one of great advisers of Ramses until the latter finds out that Moses is Hebrew. A confrontation ensues, with Ramses bringing Moses’ sister Miriam in, who we see is dressed in full Egyptian garb as she is one of the servants of the Egyptian viceroy. After Ramses confirms that the “brother he grew up with” is Hebrew, Moses is exiled and he starts wandering in the wilderness. In Hebrews 11:24-27, we read that Moses by faith, refused to be known as the son of Pharaoh’s daughter and chose to be mistreated along with the people of God, rather than enjoy the pleasures of sin for a short time. By faith, HE LEFT EGYPT, not fearing the king’s anger; he persevered because he saw Him who is invisible. Going back to Exodus 2, in verses 12-15 we see that Moses left Egypt (and went to Midian) after it was found out that he murdered an Egyptian. In the movie, Moses went to check out Pithom, sees a Hebrew being beaten and he asks the Egyptian “Why are you beating him?” to be honest, I didn’t catch what the Egyptian answered, but he went on beating the Hebrew slave. I waited for the scene when Moses would glance this way and that, and seeing no one, killed the Egyptian and hid him in the sand (Exodus 2:12). But no, they left that major detail out. When Moses ran off to Midian to escape being killed, 40 years passed before he went back to Egypt to ask that the Hebrews be freed. 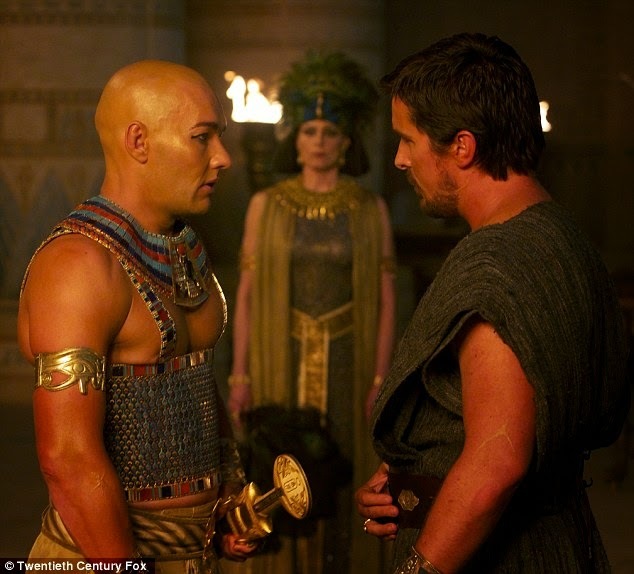 The movie depicts that only a few years have passed from Moses’ escape to his first meeting with Pharaoh. This is another important point the writers missed out on. Exodus 2:23 says that during that long period, the king of Egypt died. When God commissioned Moses from the burning bush to go to Pharaoh and bring the Israelites out of Egypt, Moses wasn’t exactly eager as he had a few excuses up his sleeve. Fearing that the Egyptians would still be hunting him down, God assures Moses in Exodus 4:19 that the Egyptians who wanted to kill him are dead. Exodus 7:7 also clearly states the age of both Moses and Aaron: Moses was 80 and Aaron 83 when they spoke to Pharaoh. This is what I find so appalling! The Horeb (Mt. Sinai) scene was wrong in so many levels. In the movie, Moses’ son Gershom asks Moses if he’s ever been to the top of the mountain. Moses seems to communicate how intrigued he is until one RAINY DAY (yeaaah coz it rains hard in Midian), his stubborn herd go up to Horeb and of course he goes running after them. After what seems to be an earthquake, rocks fall, there’s a landslide and Moses finds himself stuck in the mud, unable to move. Then, THE BURNING BUSH. I was waiting for God to speak in a clear, audible and authoritative voice, telling Moses to remove his sandals for the place he is standing on is holy ground. Instead, the bush burns and this boy enters the frame and stares at Moses. I was already twisting in my seat. WHAT THE HECK. Throughout the film, God is depicted as a bratty little boy who appears and disappears. The boy speaks with the accent of Harry Potter and ends his burning bush dialogue with “I am.” In his other conversations with Moses, Moses talks down and yells on “the little fella” which is appalling because NO GODLY LEADER EVER TALKS DOWN ON GOD. The next scene shows Moses in bed, with his leg broken, half-awake and half-asleep. His wife Tzipporah is by his side telling him “Whatever you saw… blah blah blah.” I didn’t catch the rest of her dialogue because I couldn’t get over the burning bush scene and depiction of God as a child! The writers made it appear that the burning bush encounter was nothing but a hallucination. A few scenes after that, Moses sees his son Gershom with his back turned against his father and when he calls him out, instead of Gershom, it’s that “god-child” who gives him a creepy stare and says something inaudible. The camera focuses on a pyramid-shaped rock formation which was left by the god-child. Tzipporah lashes out in anger after Moses tells her that he has to go to Egypt to free the Israelites and leave her and Gershom behind. The scene’s drama is amplified with a dialogue reminiscent of a Filipino teleserye, delivered with so much passion, you’d be tearing up before Tzipporah walks out. Kidding aside, in Exodus 4:18-31, we see that Moses is a respectful son-in-law. He goes to his father in law Reuel/Jethro and asks for permission to go to Egypt. Jethro said, “Go, and I wish you well.” So Moses takes Tzipporah and his sons (in the film, they only have one son) and they go back to Egypt. 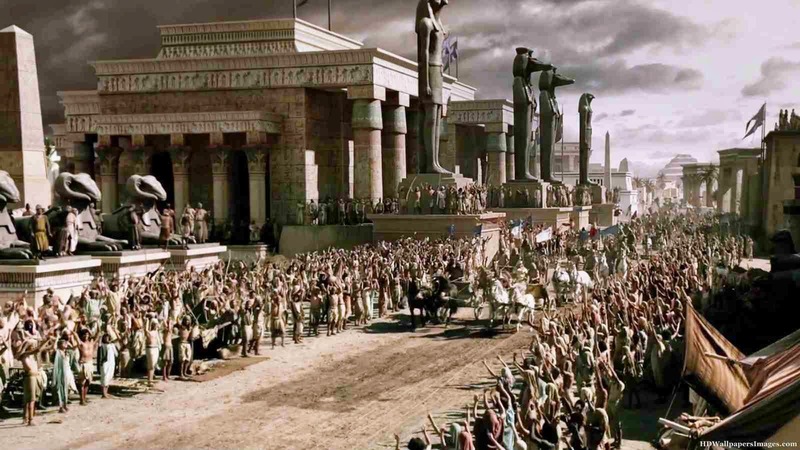 In the film, Moses stealthily appears alone before Ramses and asks for his people to be freed. In Exodus 5:1, Moses is with Aaron when he speaks with Pharaoh. “This is what the Lord, the God of Israel,says: ‘Let my people go, so they may hold a festival to me in the desert. '” Of course, as mentioned by God in Exodus 4:21-22, Pharaoh would harden his heart. 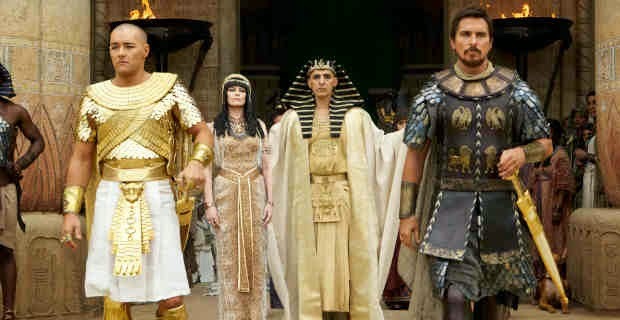 In the film, after Pharaoh refuses to let the people go, Moses trains the Israelites to fight. When that fails, he cries out to the god-child who tells him to just watch. Cue in: the plagues. The first plague is the Plague of Blood. God tells Moses to meet with Pharaoh on the bank of the Nile River when he goes out to the water. Moses was to use his staff to strike the water of the Nile and the water would be changed into blood. The fish in the Nile would die,the river would stink and the Egyptians won’t be able to drink its water (Exodus 7:14-24). In the film, the plague of blood is caused by crocodiles. Excuse me, I wanna laugh. Seriously!!! Gigantic crocodiles leaped at the Egyptians in their boats, ate and tore them to pieces and then the river Nile became so bloody. Wow. Slow clap! Excellent depiction. No where in the Bible is it mentioned that crocodiles caused the plague of blood. The plague of frogs, gnats, flies, boils, hail, locusts and darkness weredepicted with the excellent use of 3D and CGI. I’m not sure about theplague of the livestock though. There was a scene where a bull diedand spewed out blood. It’s owner cried. I have to make sure ifit’s owner was Egyptian or an Israelite. If it were an Israeliteowner, that would be inconsistent again with God’s Word, because not one animal belonging to the Israelites died (Exodus 9:6-7). The Bible makes no mention of the name of the Pharaoh during Moses’ years of growing up in Egypt and the Pharaoh of the Exodus. Identifying the exact monarch has been debated by Biblical scholars over the years. Archaeological evidence, ancient Egyptian history and a clue from 1 Kings 6:1 (In the four hundred and eightieth [a] year after the Israelites came out of Egypt, in the fourth year of Solomon’s reign over Israel, in the month of Ziv, the second month, he began to build the temple of the Lord.) have helped match timelines and determine which dynasty these events took place. When I went to Egypt a few weeks ago, our tour guide Moses (yes, that’s his real name) pointed out that in movies, Ramses is usually portrayed as the Pharaoh of the Exodus, but history does not support this claim (I’d like to believe that my source is legit because he is a professor, a doctor of archaeology and a Christian). In addition to what I’ve read from the Bible, learned from BSF and our trip to Egypt, I have checked other biblical research papers online and I shall spare you the lengthy details. Our tour guide and most of these resources say that the most probable Pharaoh of the exodus is Amenhotep II. 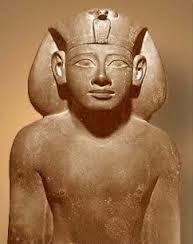 Amenhotep II reigned about 1447-1421 BC (18th Dynasty). The scene shows Ramses, carrying his firstborn son and meeting Moses at daylight. As the Israelites make their way out of Egypt, the Egyptians are seen scorning them. Another element inconsistent with the Bible. In Exodus 11 God told Moses to instruct the people to ask the Egyptians for articles of silver, gold (v. 2-3) and clothing (v. 35). The Lord made the Egyptians favorably disposed toward the people. Moses is seen encamped with the other Israelites by the sea, and he’s contemplating on where he’d bring the Israelites. He remembers his Egyptian sword, throws it into the Red Sea and then the most epic thing takes place—during the course of the night, the waters are pulled back. In other words, low tide. 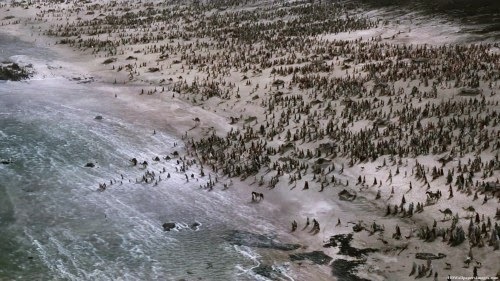 Moses decides to wade through the Red Sea and tells the tribe leaders to go and tell the people to get up and cross. In Exodus 14:21-22, Moses stretched out his hand over the sea and all that night the Lord drove the sea back with a strong east wind and turned it into dry land. The waters were divided, and the Israelites went through the sea on dry ground, with a wall of water on their right and on their left. It’s very clear: dry ground, not low tide. See Exodus 14:29 too. *The absence of the pillar of cloud by day and the pillar of fire by night. – God’s protection and guidance for them. The cloud also came in between the Egyptians and the Israelites, so there was darkness on one side and light on the other side (Exodus 13: 21-22, 14: 19-20). *Joshua is depicted as a chismoso/stalker who follows Moses and often catches him conversing with the god-child (Joshua doesn’t actually see the god-child but sees Moses talking to someone invisible). I mean fine, Joshua was to succeed Moses as the leader of the Israelites but really? Stalk Moses and attempt to eavesdrop while he was conversing with God? *Miriam is depicted as a servant dressed in the fashion of the Egyptians. She was serving at the house of the Egyptian viceroy in Pithom. When the discovery of Moses’ Hebrew roots is uncovered, Miriam and Bithiah (regarded as the Egyptian princess who adopted Moses as her own), were sent away from Egypt. *Moses writing down the 10 commandments, with the god-child ASSISTING HIM and even consulting with him! “What do you think of these? What do you think the people would do?” God consults with Moses regarding HIS COMMANDMENTS? Totally wrong! The first tablets and the new stone ones chiseled by Moses were NOT WRITTEN BY HIM, BUT BY GOD HIMSELF (Exodus 24:12, 31:18; 34:1; Deuteronomy 9:10-11, 10: 1-2). As Moses came down from Mt Sinai and saw that the Israelites were acting crazy with a golden calf idol set up, he broke the tablets out of anger. *The scene of the Golden Calf. The movie does not establish that Moses climbs up to Mount Sinai to receive the 10 commandments from God. Instead, we see the god-child shaking his head, communicating how displeased he is with the calf worship. The Golden Calf incident took place while Moses was up in Mt Sinai for 40 days and 40 nights. The Israelites probably got so bored waiting for Moses, so they asked Aaron to make a substitute god for them. Moses didn’t know anything about what was going on down there until God told him to “Go down, because your people, whom you have brought upout of Egypt have become corrupt. They have been quick to turn away from what I commanded them and have made themselves an idol cast in the shape of a calf. They have bowed down to it and sacrificed to it and have said, ‘These are your gods, Israel, who brought you up out of Egypt.’” (Exodus 32:7-8).